After an absolutely stunning week of spring weather we’re finally getting some serious April showers. 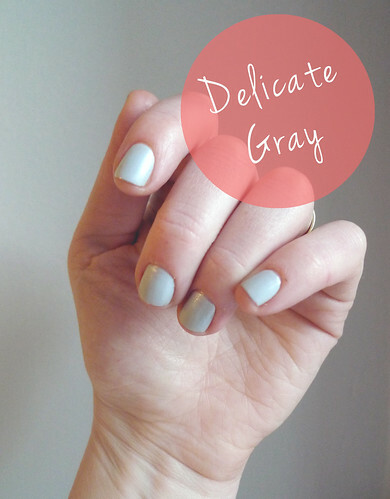 I thought I’d pay homage to the old adage by donning gray nails. Over the winter I wore a heavier, darker, moodier gray from American Apparel.